Please note: Many of the items on this web page may not work easily or properly on newer systems using Windows Vista, Windows 7 or beyond. All software is new unless otherwise mentioned. Users purchasing used software need to have updated virus protection to protect themselves. Purchaser accepts all responsibility to protect themselves from such risks. AutoCAD 2000 Upgrade from AutoCAD Release 13 (used) Used genuine AutoCAD 2000 Upgrade from AutoCAD Release 13 by Autodesk. 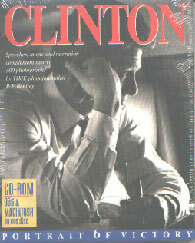 Includes main CD, Learning Assistance CD, Installation Guide, User's Guide and original box. Good condition. License is on the CD for this product. Serial number and CD key also included. 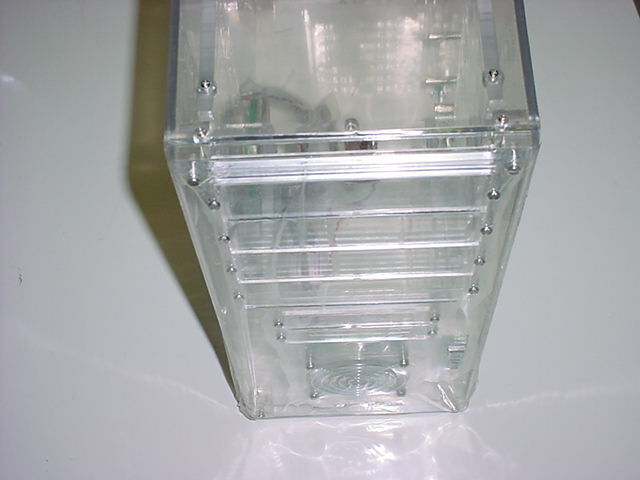 Shipping included within the continental U.S. Four available. (Three are in good condition and one has a CD which is slightly scuffed.) $89 ea. AutoCAD Release 14 Upgrade (license and manuals only) Used genuine AutoCAD 14 Upgrade from AutoCAD Release 13 version from Autodesk. Missing main CD but has printed license, Learning Assistance CD, Installation Guide, User's Guide and original box. Good condition. 1997 vintage. Shipping included within the continental U.S. Three available except one is missing the User's Guide. $59 ea. Videoemail (CyberTainment) Create and send video email to friends, family and business associates. 1 new package for $37 and 1 like new package for $29 available. Comes with PCI full motion video capture card, high resolution NTSC color CCD camera, stereo microphone, video email and video conferencing software, cables and manual. review #2 For those of you who want to easily network 2 or more of your home or office computers without running a lot of wires through the walls and ceilings this is a great product. The Homefree Phoneline network cards allow you to use your existing telephone jacks and wiring to connect your computers together! But why pay the full $69.95 suggested retail price when you can save so much money by purhcasing this same product from us! 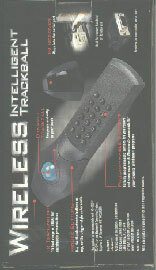 Does not interfere with normal telephone use! Installation and performance have been reviewed as being user friendly and effective. Allows multi-player gaming and internet sharing between computers! Share printers and files also! These cards have an RJ11 (telephone line connection) which runs at 1 MBit and an RJ45 (Standard Ethernet connection) which runs at 10 Mbps. We picked these up BULK PACKAGED (without retail boxes or manuals) but they are NEW and come with drivers. These PCI cards can also be used as conventional standard ethernet cards. 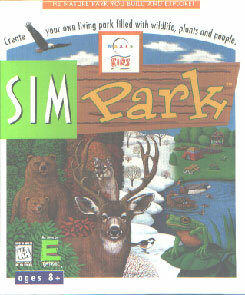 Windows 95, 98 and XP compatible. 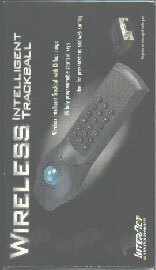 Read two excellent reviews of this product by clicking the following: review #1 and review #2. $12 ea. FM radio card for DOS New bulk packaged FM radio card. Includes DOS driver. $27 ea. old printers Various used old dot matrix printers and old printer ribbons available. Click here for information. used Iomega zip 100 SCSI drive Used untested external SCSI Zip 100 drive. $25 AS IS without cable or power supply. Add $15 for cable and $17 for power supply. Add $8 for 30 day guarantee if desired. No drivers included. Shipping included if order totals $38 or more. used Iomega Zip 100 disks Used Zip disks. Guaranteed. Approximately 100 available. May have already been formatted or may have Zip driver or other non-confidential data requiring formatting. $3 ea. (Great for OLD or NEW PCs in DOS mode! All have 5.25" disks. 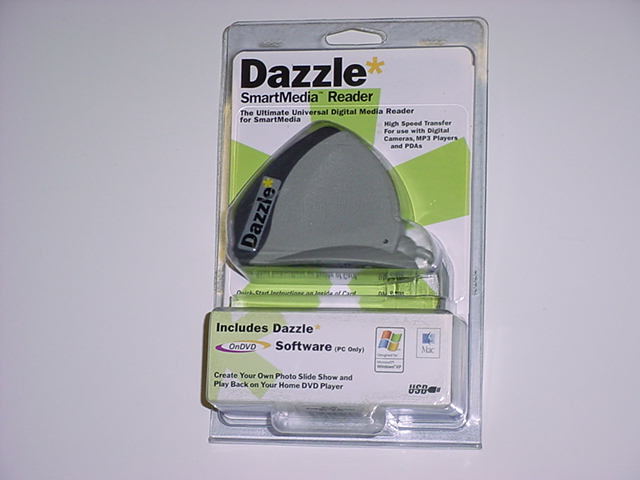 Some packages include 3.5" disks also.) 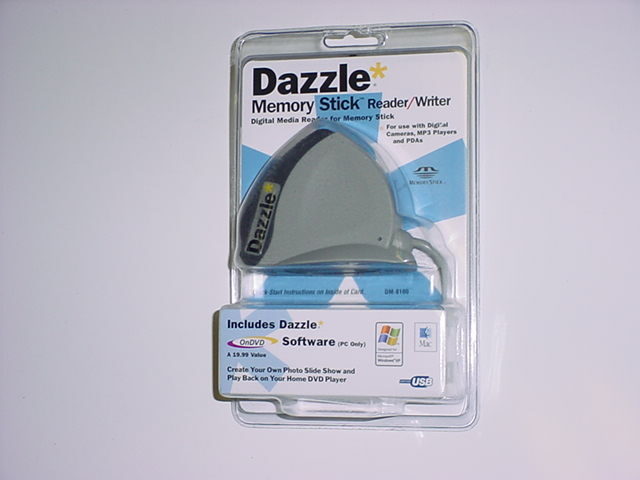 Great Wordprocessing, spreadsheet, data management and publishing software for old DOS computers. Please click for more information about these programs. Other Dos CDs by CD Odyssey Other new retail boxed CD programs for MS DOS 3.3 or above: Game Wurx 2, Game Wurx 5, Home Wurx 3, Money Matters and Make'n Life Easy. 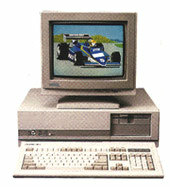 All require Dos 3.3 or above and VGA. Please specify which one you want. $9 ea. 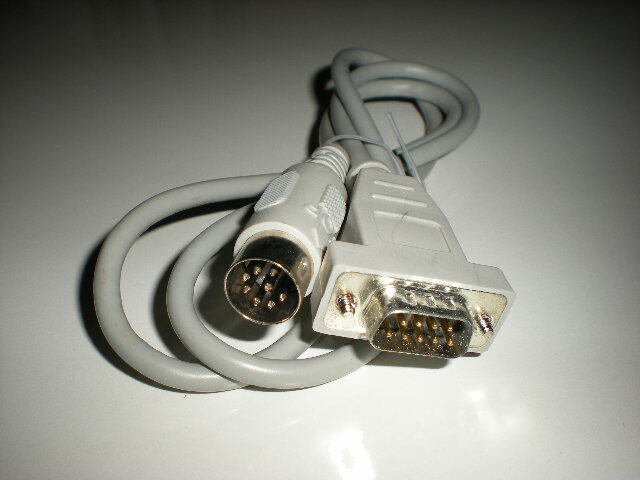 25 pin serial port output cable. New. 25 pin serial port output. 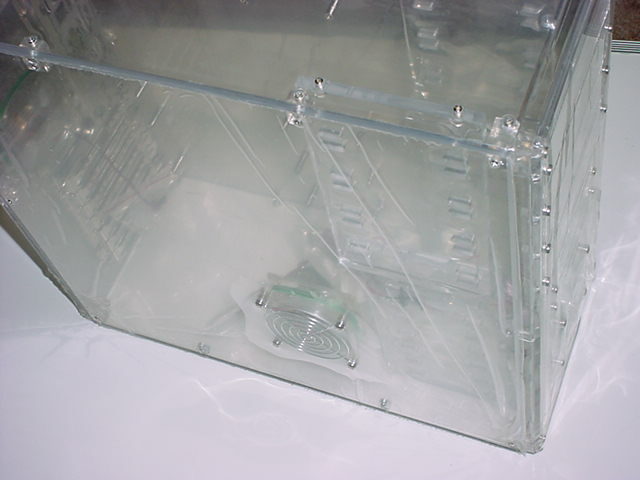 Connects to most newer mother boards or to older multi-I.O. 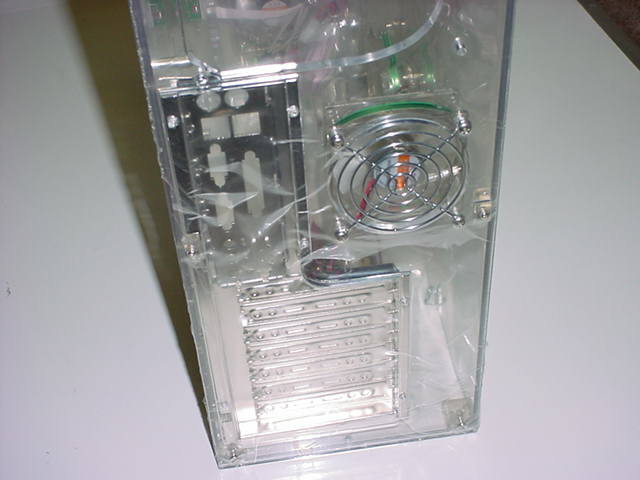 cards and then screw is used to fasten it in place in the same way that your slot-mounted cards are secured. $1 ea. 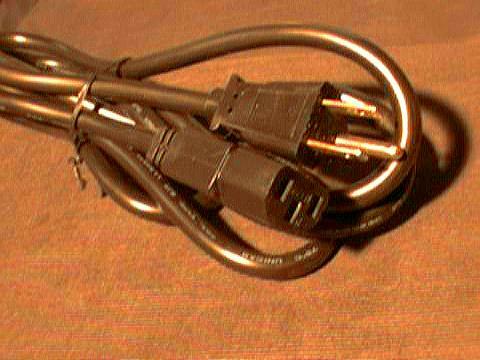 Magnavox to RGB monitor cable. New. 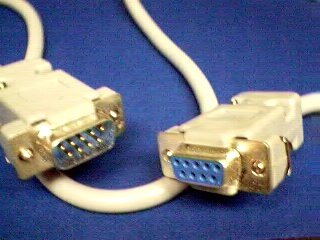 3' cable with 9 pin "D" male to 9 pin "D" female. 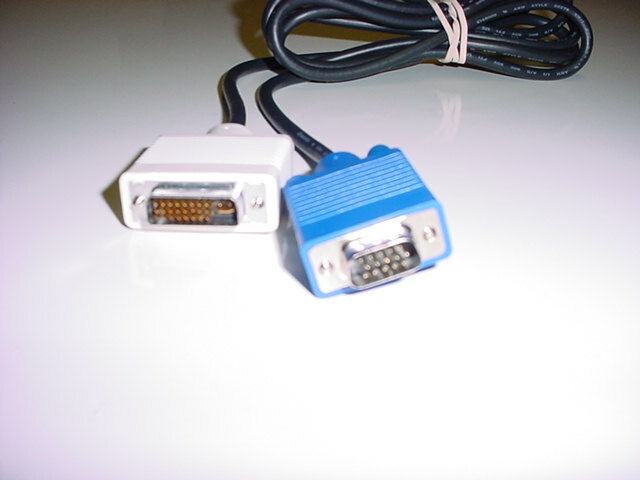 Can be used for RGB output from Commodore 128 or old IBM PCs (having a CGA card) to connect to RGB inputs of Commodore brand and other brands of monitors having a 9 pin "D" male input. Can also be used for connecting 9 pin IBM AT type serial comm port to different devices. 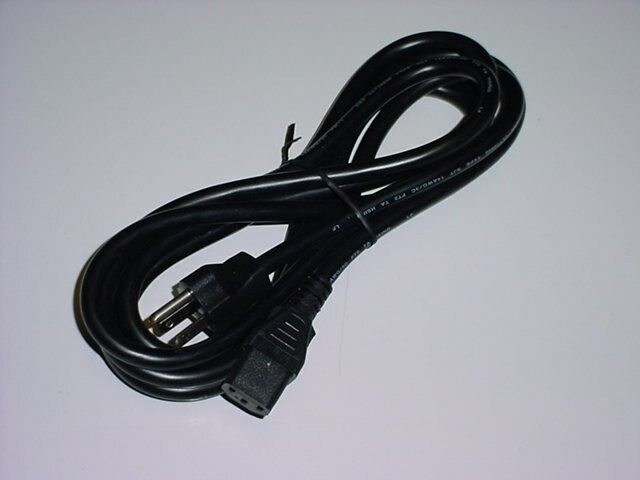 Can also be used as a short joystick extension cable for Commodore-- although it doesn't fit tremendously well on the Commodore game port. $9 ea. 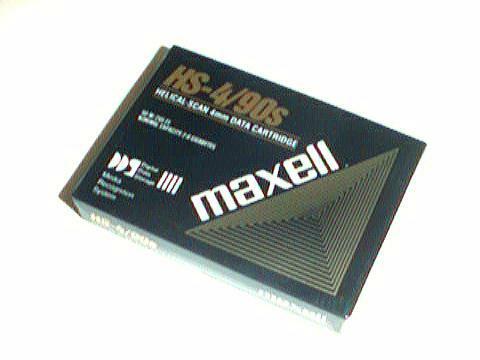 Maxell 90 meter HS-4/90s 2 GB Data casettes. NEW! $4 ea. BASF DC9100 data cartridge New E-X-T-R-A 760 ft. 45.000 ftpi density tapes. $4 ea. 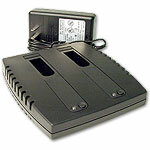 Dauphin DTR-1 accessories Click here to see a listing of our Dauphin DTR1 pen computer accessories. Used DEC network cards Used (untested) DEC network cards. ISA type. Have RJ 45 connector. $3 ea. (Antique Product in new packages) Netline was a popular software and hardware kit during the late 80's and early 90's that allowed up to 8 PC's to connect together using the existing serial ports. 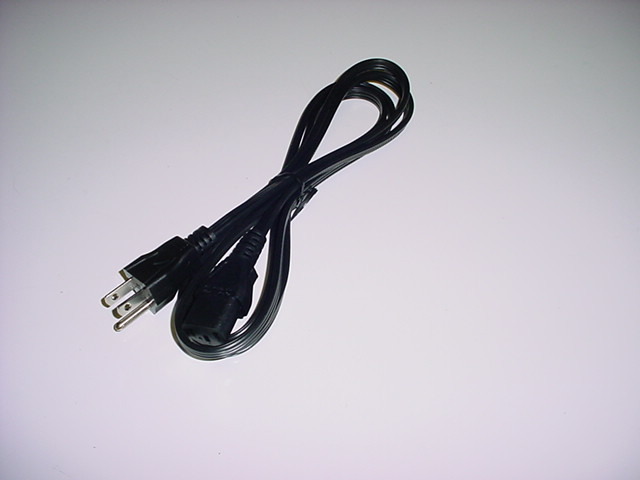 It uses standard telephone cable and DB-9 or DB-25 to RJ-ll serial port adapters. 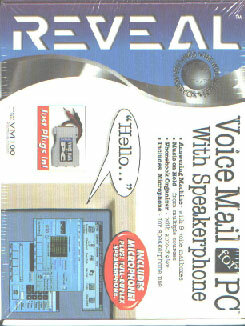 Kit includes: software, manual, two DB-9 to RJ-11 adapters, one 25' cable and a serial port tester. Requires IBM PC-AT, PS/2 or true compatible, 640k memory, hard drive, MSDOS 3.2 or higher and two available serial ports (Com 1 & 2). $22 ea. 72 pin Simm for HP9000 P200 server Used 72 pin simms for the HP 9000 P200 server only. $29 ea.